"Hi I hope all is well I just thought that I should share with you how happy I am to come home to this beautiful house you made for us. I have been gone for two weeks and when I came in I just walked around saying how fantastic everything was. I just thought I should let you know how much we appreciate your work everyday." "We love our new bathroom- You and your team are excellent craftsmen. From start to finish, you guys met and exceeded our expectations on the entire job. Your people are professional, courteous, and hardworking. When we're ready, we'll definitely be calling you back to do our kitchen!" 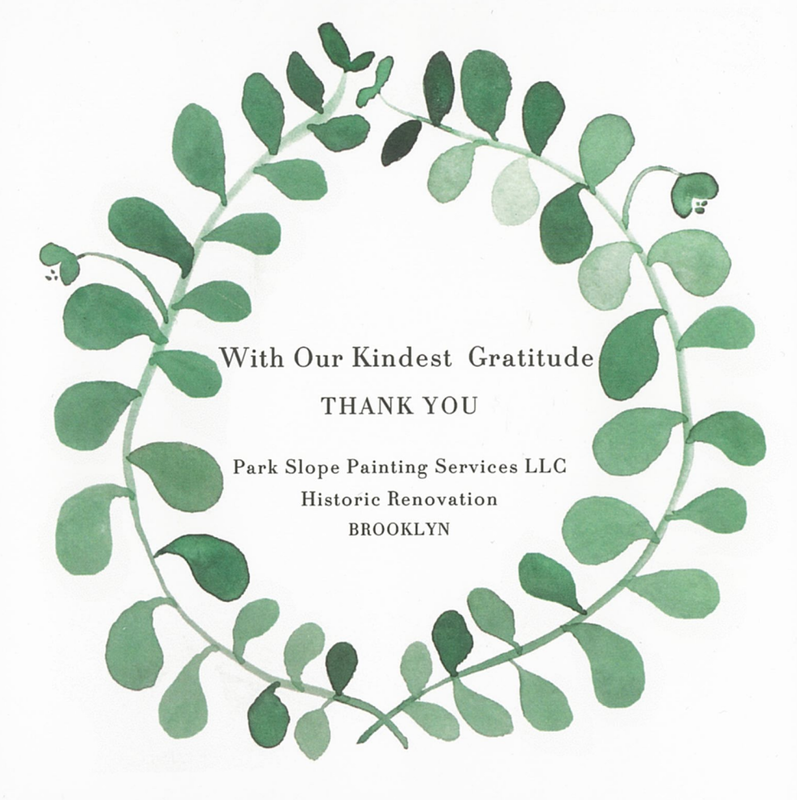 “Your consultation on the colors and painting style were so helpful and really changed the look of my house for the better and I was able to sell it quickly."